Facebook owned Whats App is the most famous messaging app and day by day its users are increasing. 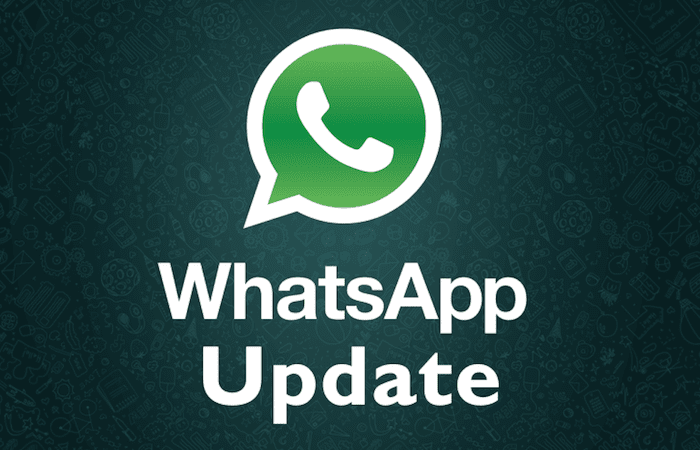 Whats App also developing new features at some interval of time to facilitate its users. Recently the company has rolled out feature to share GIF file format. The company is going to step ahead one of the most use full feature to share all types of files via Whats App. Currently Whats App supports to share photos, videos or even Word files and PDF also but there are several files that don't support Whats App. User have to upload the files on cloud and then sharing the download link on WhatsApp else user have to go for third party app. WhatsApp doesn't want its user to go for third party apps. 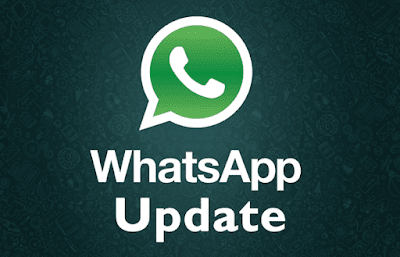 Its is confirm that WhatsApp is testing support for all types of files for Android, iOS and Windows phone. WABetainfo spotted the roll-out and claims that the support has arrived in countries like India, Sri Lanka, Japan and Kuwait for some users. We can expect that this feature will be available for all users in the next few months. The report suggests that file sharing limit for iOS is 128MB while Android users will get 100MB limit. User can also share files on the Web version with limitation of 64MB. The upcoming update will allow users to share file format including MP3 files and even APK files. The app will allow users to share uncompressed picture and videos.